Dan Hacker enlisted in the Army as an Infantryman in 2009. He was assigned to FT. Campbell, Kentucky and deployed to eastern Afghanistan from 2010 to 2011. He was accepted to the Army’s ‘Green-to-Gold’ program and returned to school in 2011 to complete his undergraduate education at Florida State University. Upon graduation, Dan was commissioned as an Artillery Officer. 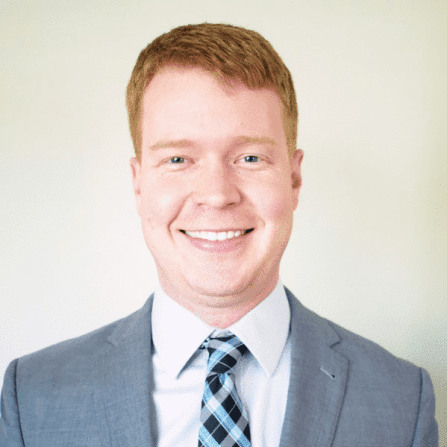 After completing his active duty service obligation, Dan transitioned from the Army and is currently enrolled at Emory University’s Goizueta Business School in the 2-year full-time program.